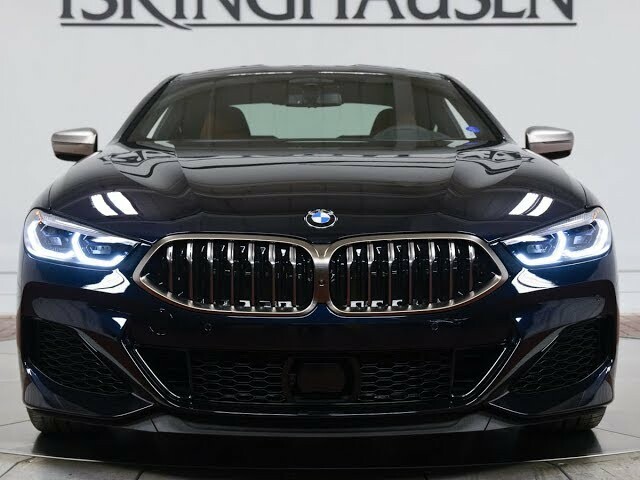 Beautifully sleek and effortlessly powerful, the First-Ever 2019 BMW M850i xDrive Coupe is the true choice for unmatchable style and performance. With a highly refined V8 engine and continuously evolving xDrive all-wheel drive, the BMW M850 effortlessly stays in sync with your every move. Contact a BMW sales specialist today to learn more about this available example in classic Carbon Black Metallic by calling 877-362-9715. Isringhausen Imports is Central Illinois' premier new car, used car and certified pre-owned (CPO) dealership for quality BMW, Porsche, Volvo and Mercedes-Benz vehicles. At Isringhausen Imports, we have become a leader in the industry by working each day towards the greater good of our customers, our fellow employees, and our community.